The Bulldogs will have a young squad this year, but one spot they have some experience is at linebacker, with senior Jude Albert leading the way. Starting at outside linebacker last season, Albert was a big time playmaker for Canton. Whether it was using his speed to get around the edge or through the gap up the middle to pressure the quarterback or stuff a runner, or it was reading the play and dropping back in coverage to matchup with a back, Albert is able to do it. Often times, it will take more than one blocker to take Albert out of the play and he showed last year that he won’t give up on a play either. If the defense fails to put someone in the way, opposing quarterbacks need to be on the lookout for Albert coming their way. Standing at 6’4, its no surprise that Mario Bresko will be one of the top receiving options in the league this year, especially with Chad Peterson at quarterback. But Bresko will also be one of the top corner backs in the league as well. After starting last season and playing in some high pressure games, Bresko will bring experience to a secondary that might have some new faces this season. The speed that he shows on the offensive side of the ball is also a reason he can cover opponents defensively. And when it comes to a jump ball, you’re going to want to pick Bresko, who stars for Big Red’s track and field team in the high jump, placing first in the event at Hock Championships in both winter and spring. Mansfield has plenty of experience returning in its front seven and that group will be led by Cox, a tenacious linebacker who should be involved in plenty of action for the Hornets defense this fall. Cox is coming off an all-star season on the lacrosse field and his speed and ability to read the game translates to football as well, where he can make plays from his outside position against both the ground game and in the pass rush. His quickness also allows him to drop into coverage when needed to cover tight ends or running backs downfield. The Hornets have high expectations for this season and Cox’s leadership on defense will be a big key to achieving their goals. North Attleboro graduated a handful of all-league players on the defensive side of the ball from last season, but one of the key returning pieces is senior Zach DeMattio at the inside linebacker spot. While DeMattio will also see time on the offensive side of the ball in the backfield, he will be one of the anchors for the front seven on defense. Strength is certainly not a question for DeMattio, who is committed to play baseball at Wheaton College and is one of the top power hitters in the league. On top of his strength, he’s shown the ability to read the play and attack. 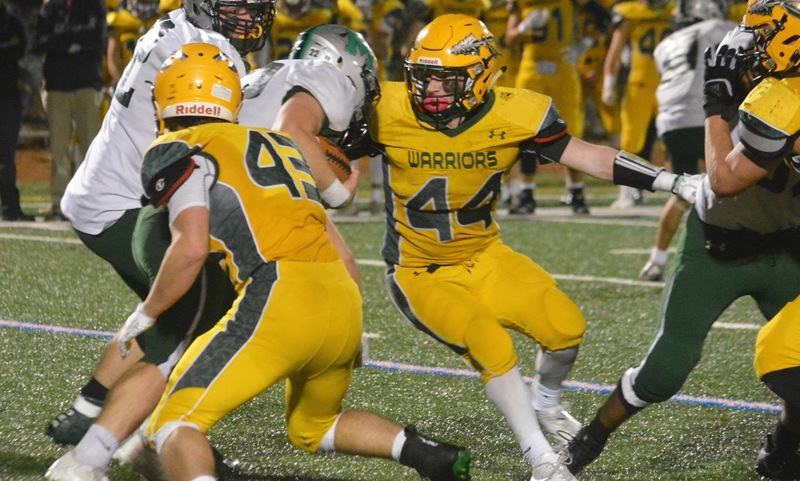 His ability to make the tackle in one-on-one situations makes him one of the best linebackers in the Hock. On a team blessed with depth and talent on the defensive side of the ball, Dittrich stood out for last year’s Div. 1A Super Bowl and Kelley-Rex champions. A ball-hawking defensive back, he seemed to always come through in the clutch for the Warriors. 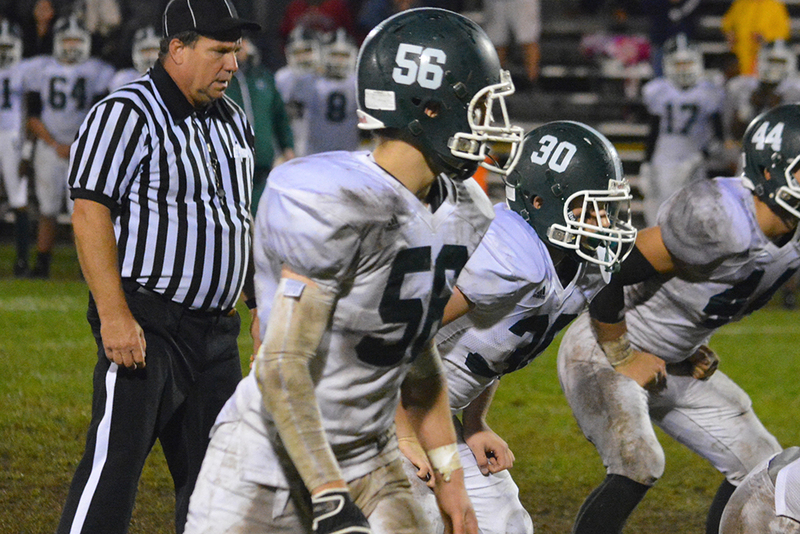 Three times – twice in the playoffs – he sealed a KP victory with an interception, including the D1A South sectional final. While the Warriors are known as a team that can bottle up a running game, Dittrich also gave them a playmaker in the secondary. In addition to his coverage skills, he can also help out in the running game and rush the passer from the edge. Driscoll stepped into the lineup as a sophomore and started all 11 games at cornerback for the Panthers in 2016. He demonstrated the natural speed and instincts to be a top cover corner and second-year head coach Eian Bain said this his improvement from day one means that Driscoll will be one of the focal points of the Franklin defense this fall. With Driscoll and junior safety Nolan McLaney, the Panthers secondary should be a strength of the team for the next couple of seasons, as they try to shut down high-powered passing attacks like Mansfield, Taunton, and Attleboro. Consistency was an issue at times for the Bombardiers defense last season, but they also showed flashes of versatility and talent. 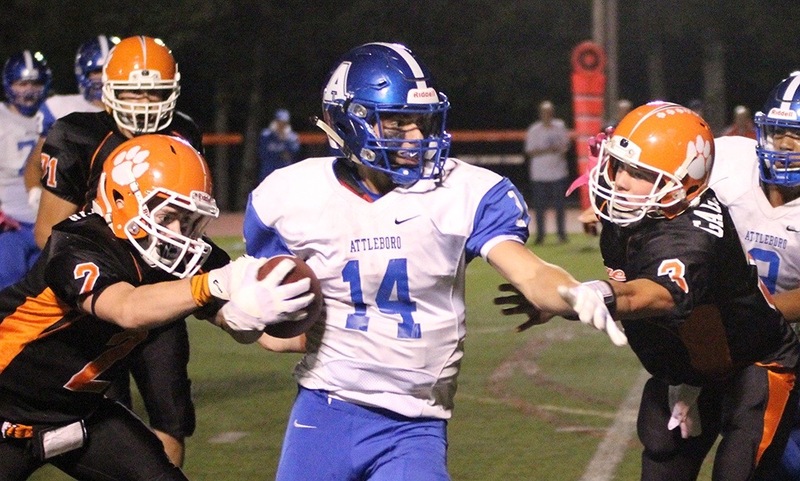 One of the players that emerged as a force for Attleboro was Evans, who played linebacker as a sophomore and was a constant presence around the ball. This year, he is listed as a defensive end, where he can use his speed to get around the edge on the pass rush, but he is also big enough to set the edge on running plays that head his way. There is a lot of optimism about Attleboro this preseason and Evans is a player who opponents will have to plan for in order to have success against a deep Bombardiers squad. When it comes to the top two-way players in the league, Stoughton senior Justin Ly has to be near the top of the list. He showed off his speed and power running game last year and will certainly be one of the top backs again this season. But more importantly, Ly will relied upon to anchor Stoughton’s front seven after the Black Knights graduated so many starters. The combination of speed and strength that makes him a successful back are also the reasons he’s one of the top linebackers. Whether it’s in pass coverage, or in pursuit of a quarterback or running back, Ly shows great instincts to make the right play. Mills is entering his third fall as a starter for the Tigers and has been an anchor for both the offensive and defensive lines. 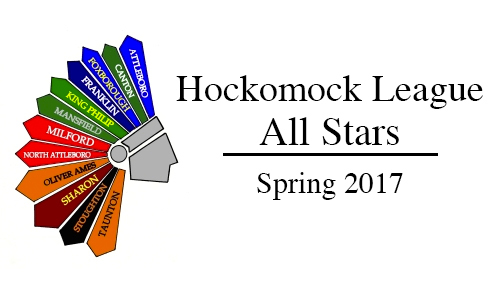 Last season, he was named a league all-star for OA and was named a HockomockSports.com Hock 5 Defensive Lineman. He made 30 tackles and used his imposing size and quickness off the ball to disrupt the opposition. Even when he did not make the play himself, Mills regularly draws double teams and holds up blocker to open lanes for teammates. It has been a difficult stretch for OA over the past two years, but Mills has earned his place as one of the top linemen in the league. Anytime you have a player that lines up at both linebacker and fullback you know one thing is for sure: they like to hit. Matt Pond will see time at both positions this year but his main role will be as Foxboro’s starting inside linebacker. And because of his combination of football IQ and speed, expect Pond to be among the leaders of tackles in each game. The Warriors didn’t have a ton of experience on defense a year ago, but Pond stepped up to be a leader. Not only is Pond strong in the pass game, but when a blitz is called, he’s one of most dangerous linebackers in league because of his speed and ability to tackle in the open field.